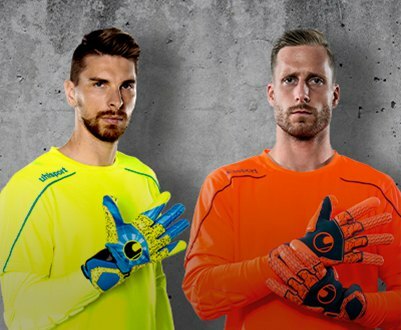 Uhlsport is a German company specializing in textile equipment, balls, accessories and so everyone knows goalkeeper gloves. 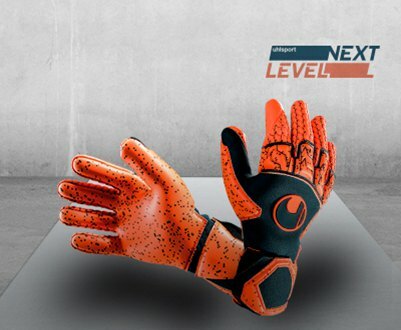 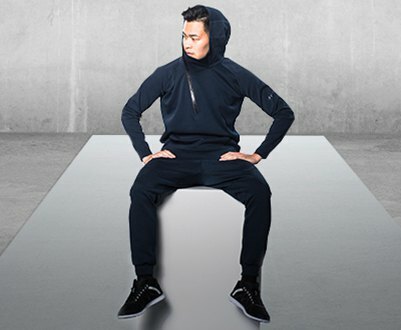 The most outstanding products are obviously the gloves and also shin guards and clothes for clubs together with the accessories. 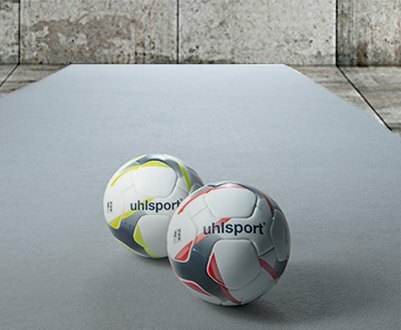 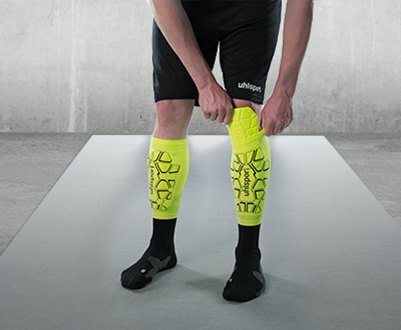 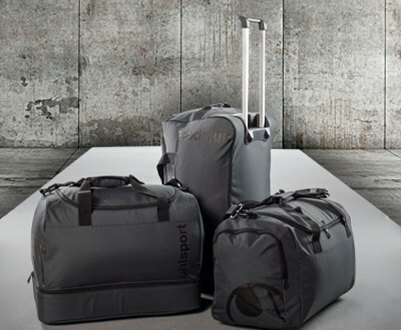 Currently the company Uhslport is divided into football (Uhlsport), kempa (handball) and basketball (spalding).